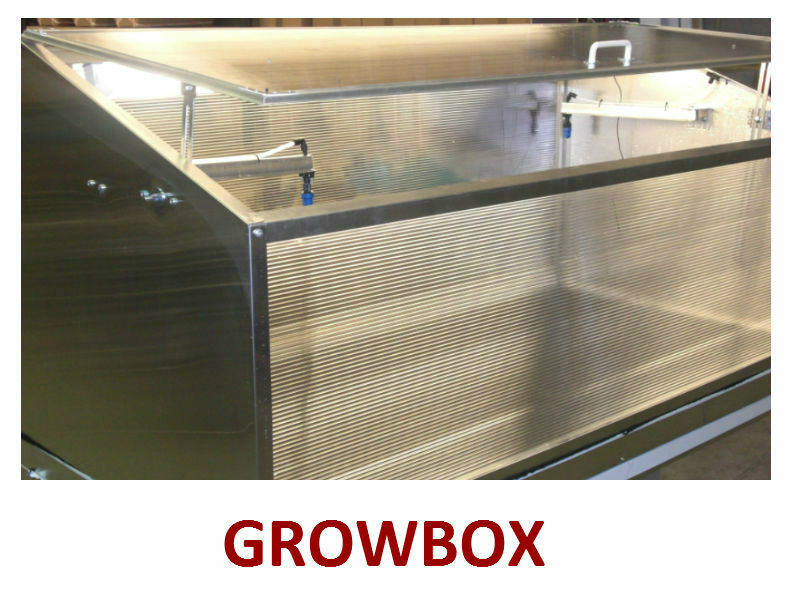 - The Hotbox Growbox is a bench top, enclosed propagation cabinet designed for plant propagation and seed germination. 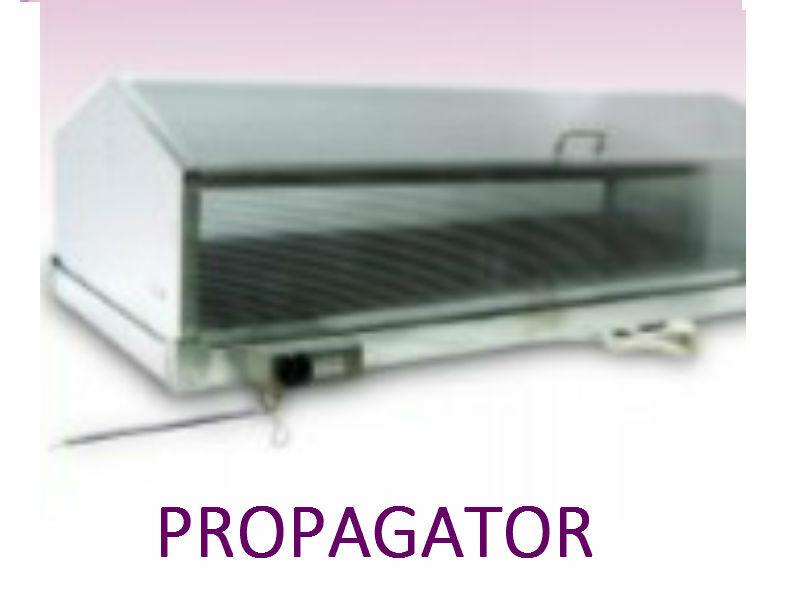 Provides an enclosed, controlled environment as required for rooting of cuttings and seed germination. 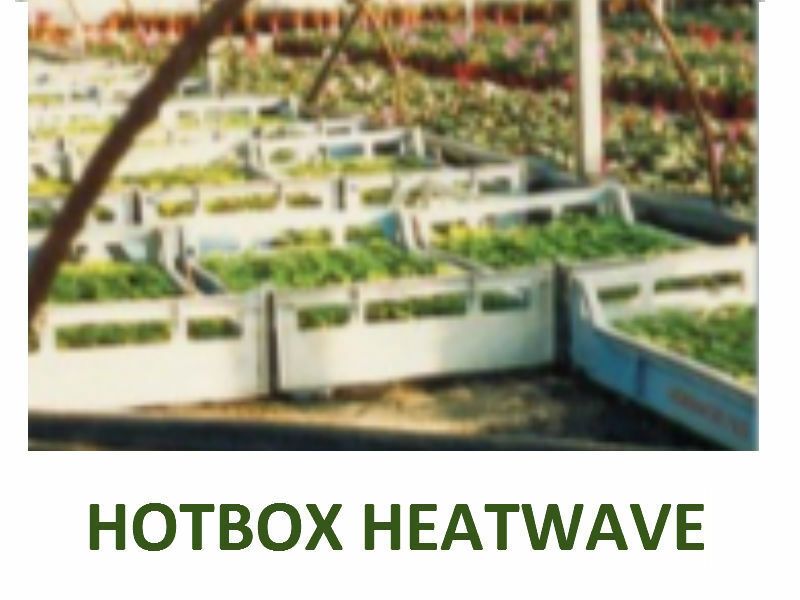 and cuttings by delivering constant, uniform heat to the base of seed trays and plant pots. 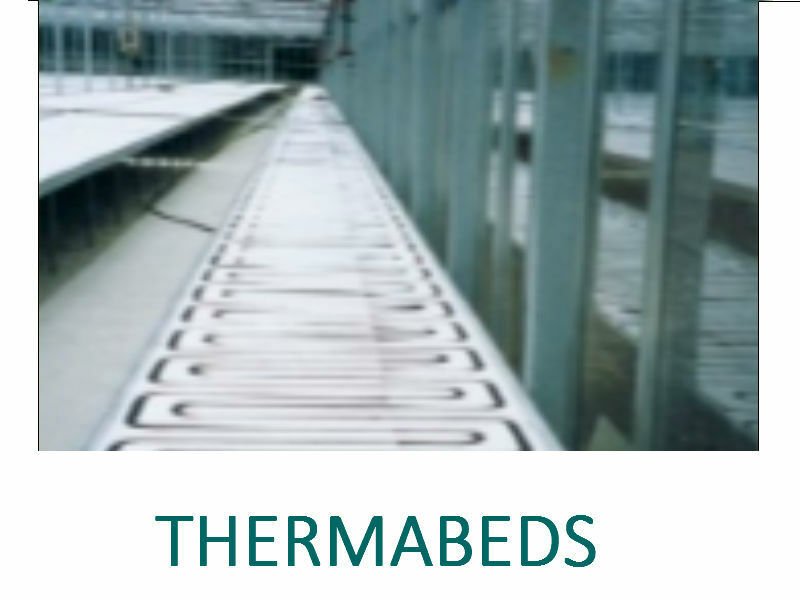 propagation, Thermabed is ideal for areas of 50m² or larger.